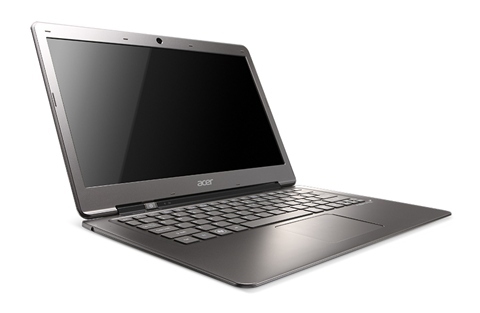 The Acer Aspire S3-391-6046 is a tempting ultrabook. At the $499 Black Friday price, it's a no-brainer, as it's competent to a T with nice styling and portability. 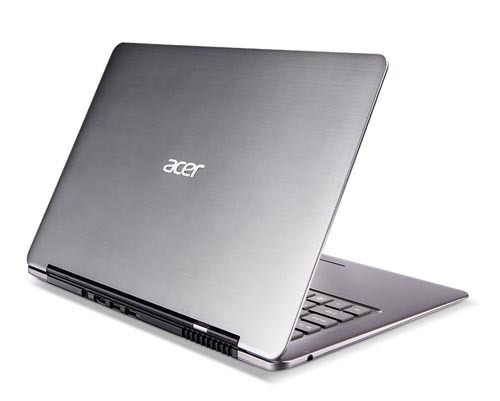 The Acer Aspire V5-571-6891 holds on to the current Editors' Choice for budget laptops, since it has a larger hard drive, more memory, a better list price, and a larger screen (with the same resolution). However, for a user who wants more portability, the S3-391-6046 makes a good second choice. 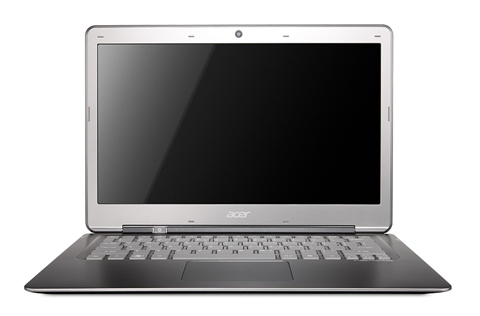 If you want to dip your toe in and see if you like the Windows 8 interface, the Acer Aspire S3-391-6046 is a very good system to try. 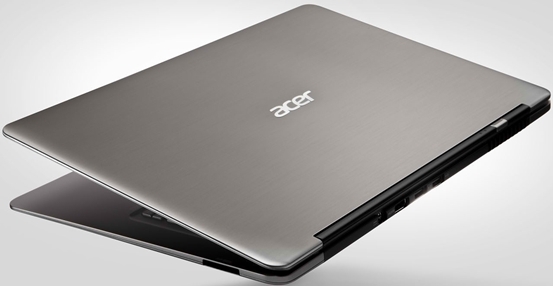 The Acer Aspire S3 Ultrabook was one of the first ultrabooks to hit the market. 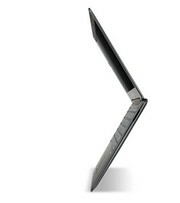 The idea of the Ultrabook was introduced by Intel but not much of marketing had been done by them. As one of the firsts, all it had was the ‘Macbook Air lookalike’ identity. This isn’t that good to start with for the Aspire S3 as it doesn’t look as thin as the Macbook Air. The Aspire S3 also has the option to use a mechanical hard drive which gives it a significant disadvantage due to the inferior performance offered by a solid state drive offered by other manufacturers. The asking price is another unjustifiable issue. 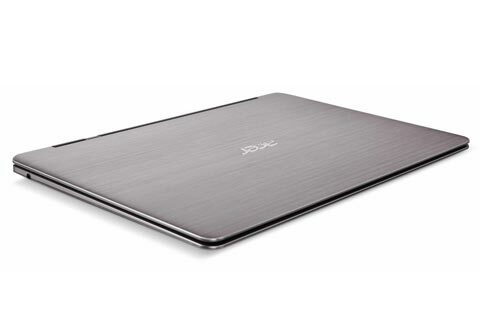 The Asus Zenbook and Dell XPS 13 are also priced around the same price range but they have much more to offer. Another issue with this ultrabook is its plastic-feel construction compared to the aluminium chassis on the Zenbook and carbon fiber feel of the XPS 13. 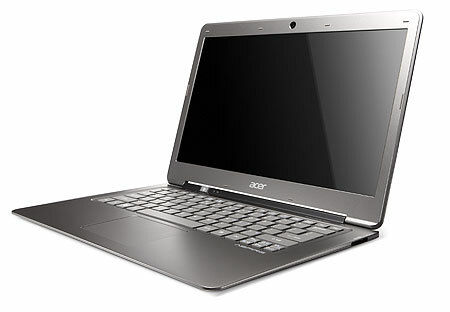 The lack of a USB 3.0 port and backlit keyboard puts it behind most 13 inch ultrabook out there. Being one of the earliest Ultrabook certainly has its downside. However, it’s not all bad. The Aspire S3 has a display that can tilt far back, more than any other ultrabooks that we’ve seen. It looks very much like the MacBook Pro but is much lighter and has the excellent boot time of Ultrabooks. It can wake up from sleep mode in about less than 2 seconds.